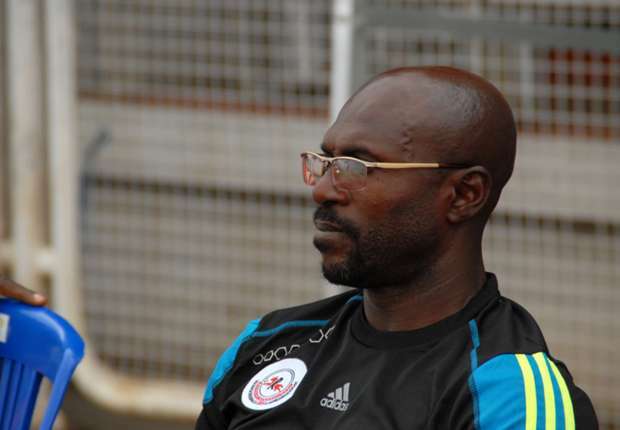 Rangers International of Enugu Coach, Imama Amapakabo , on Monday said that the team would be fortified with additional experienced players ahead of the 2016/2017 season. Amakapabo told the News Agency of Nigeria (NAN) in Enugu that injecting new players into the squad became necessary, for the club to also go far in the CAF Champions League. According to the coach, the team has set its eyes on defending the cup they won in the just concluded season and would recruit experienced players to achieve its target. NAN reports that the club last won the competition in 1984. The coach, however, did not disclose the number of additional players to be injected into the team. “Also, we needed to keep a good number of reserve players to meet-up with the national encounters – Federation Cup as well as in the NPFL- where we needed to defend our hard earned title,’’ he said. “We will approach the CAF Champions League, NFPL and Federation Cup with the same zeal, hard work and system we deployed to win the league title. Amapakabo, who had recently signed a two-year contract with Rangers, attributed the team’s success to God’s grace, hard work, unity and discipline.